Petrol and diesel prices remain unchanged on Wednesday following hikes for two consecutive days as US crude prices rose amid worries about oversupply and a slowing global economy that is keeping markets under pressure. 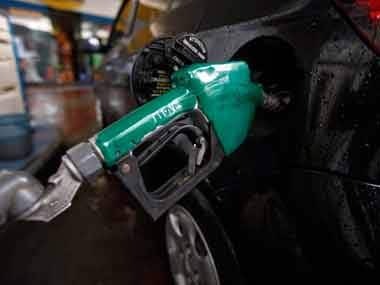 Petrol was sold at Rs 70.63 per litre in Delhi, Rs 76.25 in Mumbai, Rs 73.29 in Chennai and at Rs 72.71 per litre in Kolkata, as per the data available on Indian Oil Corporation website. Diesel was being retailed at Rs 64.54 a litre in Delhi, Rs 67.55 in Mumbai, Rs 68.14 in Chennai and at Rs 66.30 per litre in Kolkata. 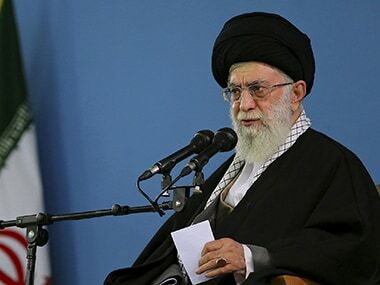 Meanwhile, US crude oil had climbed 37 cents, or 0.8 percent, to $46.24 per barrel, after plunging 7.3 percent the day before in a session when it touched its lowest since August last year at $45.79. “The toxic combination of oversupply worries and global growth distress should see oil prices languish into year-end as negative momentum is leading price action,” said Stephen Innes, head of trading for Asia-Pacific at OANDA. 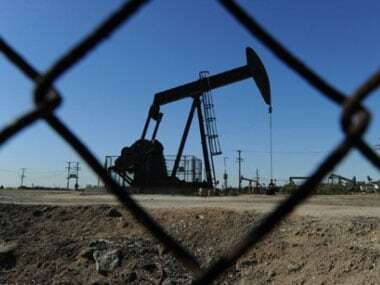 US crude stocks rose unexpectedly last week, while gasoline inventories increased, industry group the American Petroleum Institute said on Tuesday. Output from de facto OPEC leader Saudi Arabia as well as the United States and Russia - leading producers outside the group - has been at or near record highs. The US government has said shale production is expected to climb to over 8 million barrels per day (bpd) for the first time on record by the end of December.